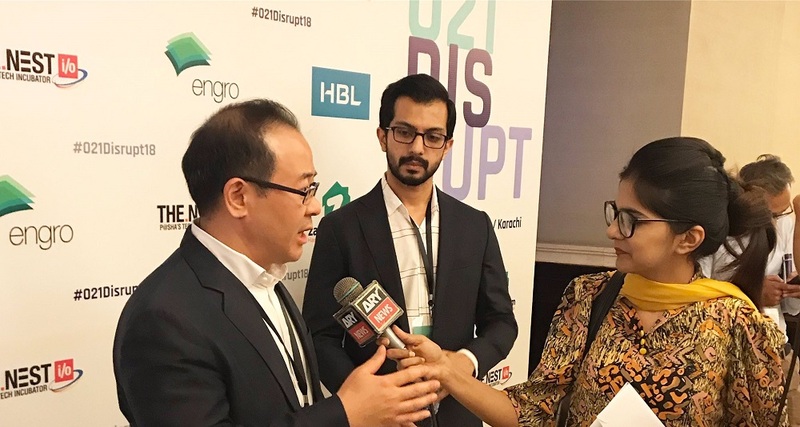 Sastaticket.pk, a Karachi-based OTA (online travel agency) has raised $1.5 million as Series A investment from Chinese VC firm Gobi Partners, the startup and firm announced at 021 Disrupt, a tech conference in Pakistan, today. It is the first investment by Gobi Partners, who happen to be one of the leading Chinese VCs, in Pakistan. Having worked for his family travel business, Quality Aviation, the founder has extensive experience in the field. According to his LinkedIn, he was the Co-CEO of Quality Aviation, second-largest travel management company in the country, from 2008 to 2016 before starting Sastaticket.pk. “We believe that we are in a unique position where we have been able to combine travel technology expertise with a deep understanding of the Pakistani travel industry,” he had said, speaking to ProPakistani earlier this year. Sastaticket.pk doesn’t have any mobile apps now so all its business is coming from the website which according to the SimilarWeb receives about 188,000 visitors a month. The CEO of the startup in another interview had disclosed that 1% of their traffic converts into customers. Shazil estimates that the country’s travel market is at 2 billion, growing at 9% every year. Most of it is led by offline players but he thinks that within 10 years from now, online could easily account for up to 50% of the entire market. And that’s a very big opportunity for Sasticket.pk and the likes.